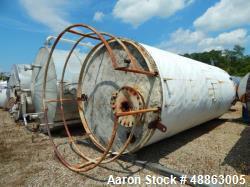 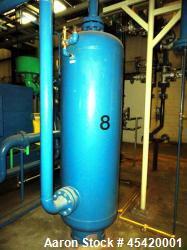 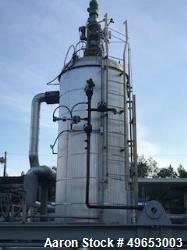 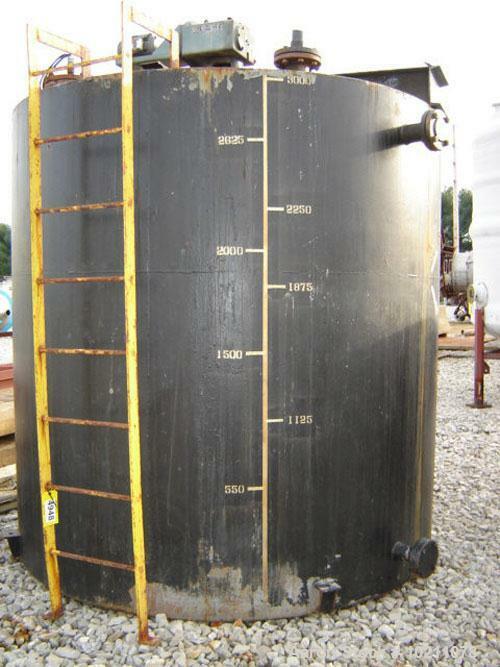 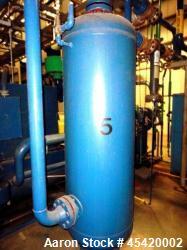 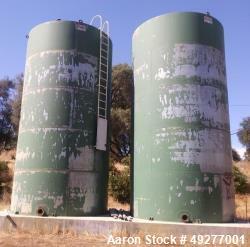 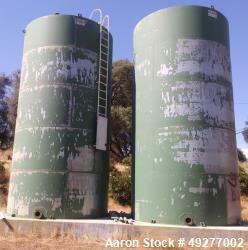 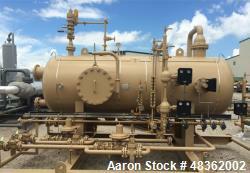 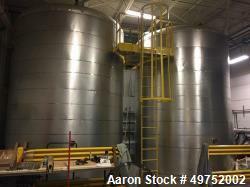 Used-3000 Gallon Mix Tank with Philadelphia Mixer, Carbon Steel Construction. 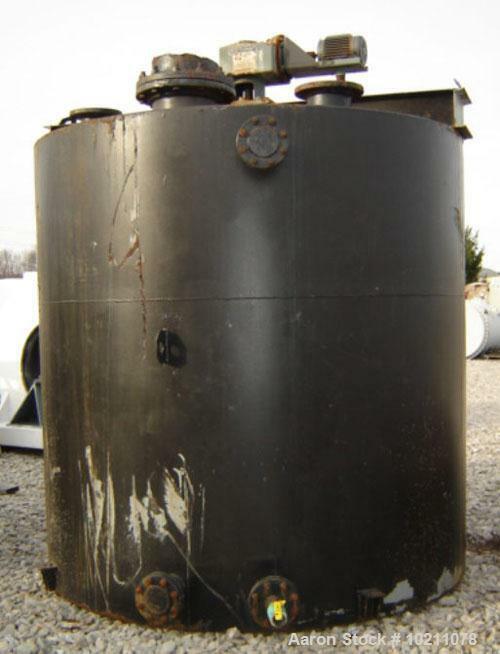 Tank is 8' tall and approximately 8' in diameter with bridge mounted Philadelphia mixer. 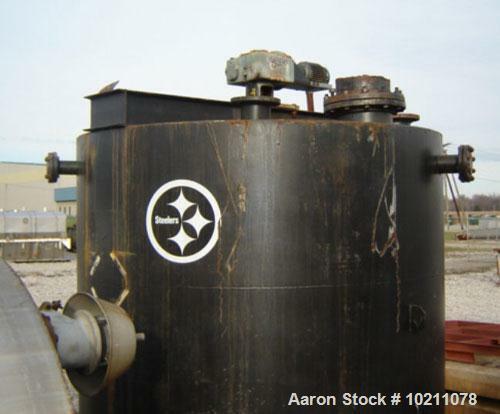 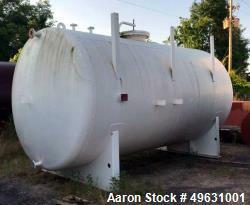 Unused- Modern Welding Company Tank, 7,000 Gallon.